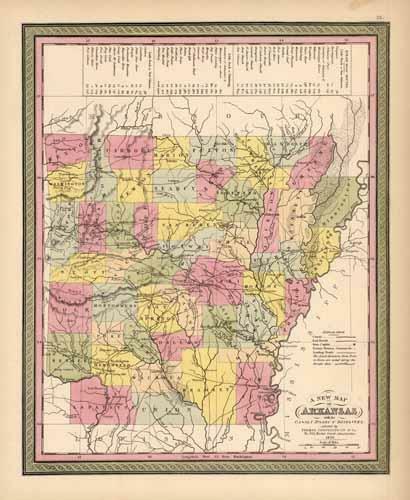 We are privileged to offer this map of Arkansas, issued as part of S. Augustus Mitchells New Universal Atlas of 1851. 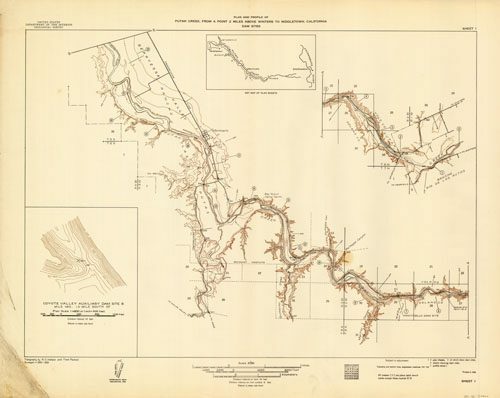 Mitchell, one of America’s premier mapmakers, published this atlas from 1846-1849. 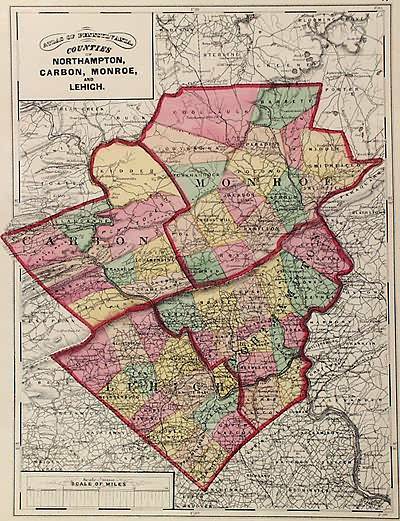 In 1850, Thomas, Cowperthwait and Co. purchased the copyright for this atlas. 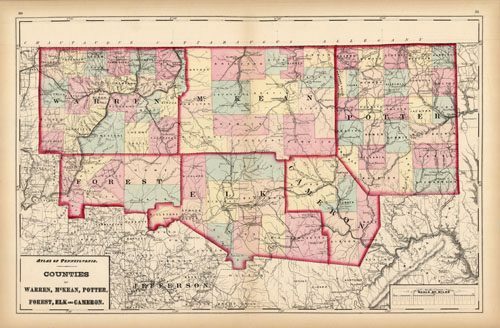 He enlarged the atlas to include more maps and also added the new features of a chromolithographed title page and contents page. 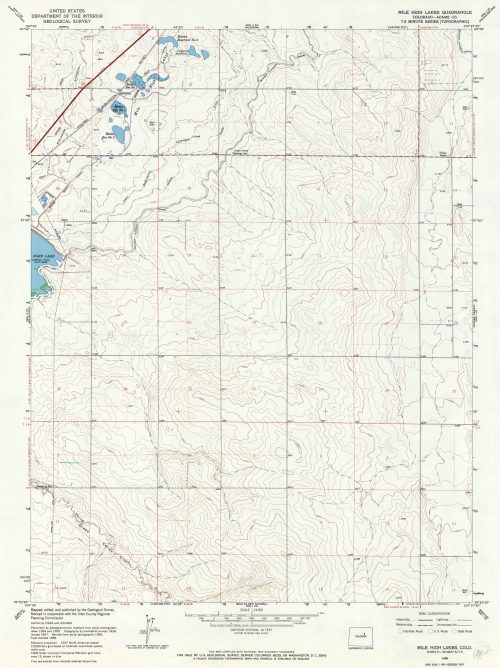 The lithographed maps issued by Cowperthwait and Co. are what we consider the finest maps produced in this era of mapmaking. 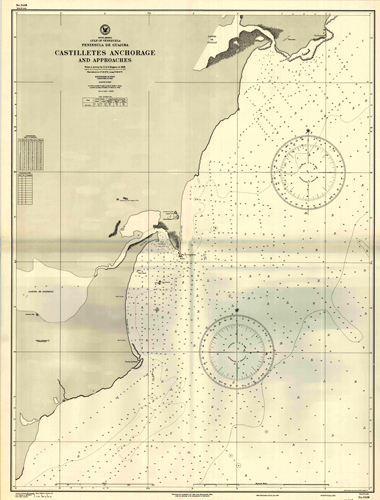 One of the reasons that these maps by Cowperthwait are exceptionally difficult to find is because of their short period of publication from 1850-1854. 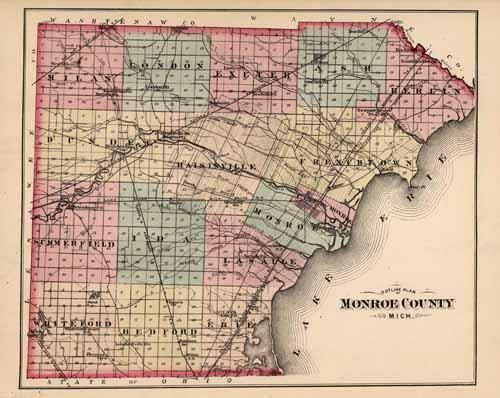 The copyrights on some of these maps show Mitchell or Cowperthwait’s name.